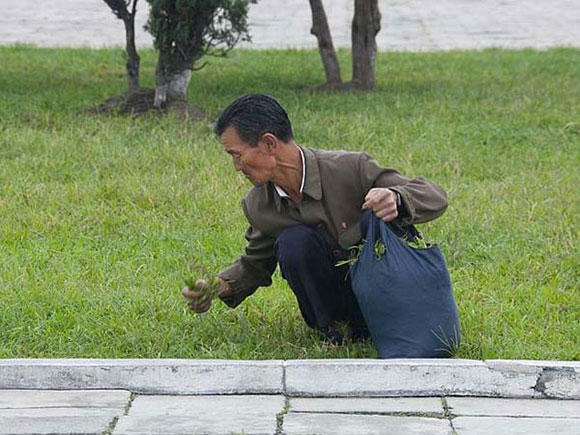 North Korea Doesn’t Want The World to See These Photos. If You Share Them, They’d Be Really Furious. 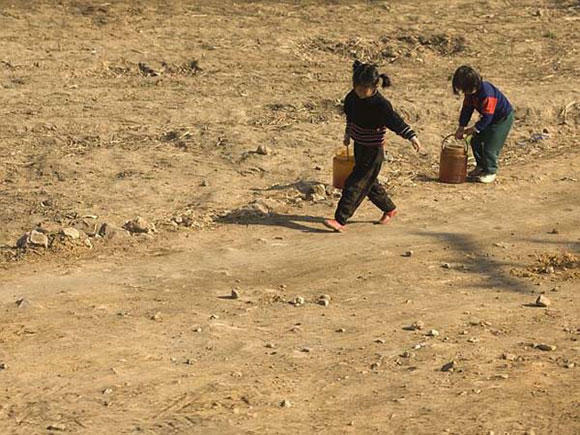 North Korea is a strange, isolated country. And outsiders weren't supposed to take photos of the communist nation. But a brave photographer, Eric Lafforgue, took his chance, and managed to snap some shots and smuggle out images he’s forbidden to take. It was a dangerous thing to do. 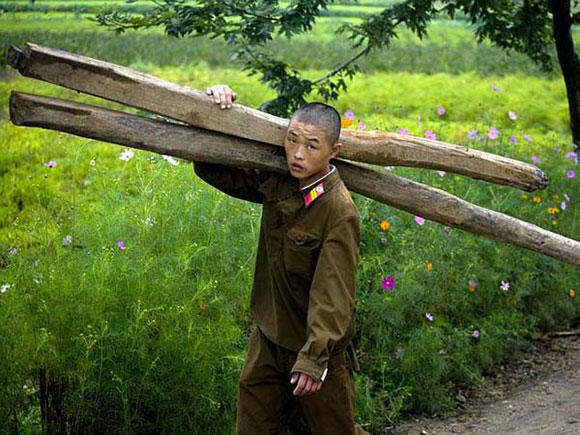 But thanks to Eric, we now have these eye-opening and very rare photos of North Korea. 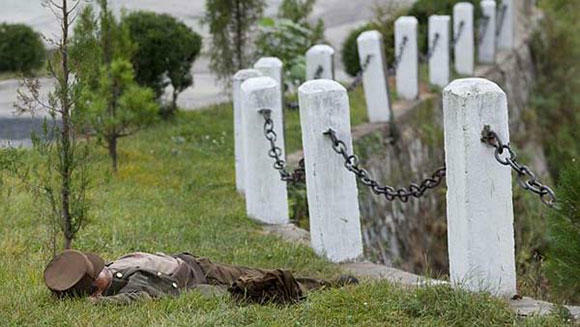 "This soldier was sleeping in a field. This picture really contributed to me getting banned from the country," Eric said. 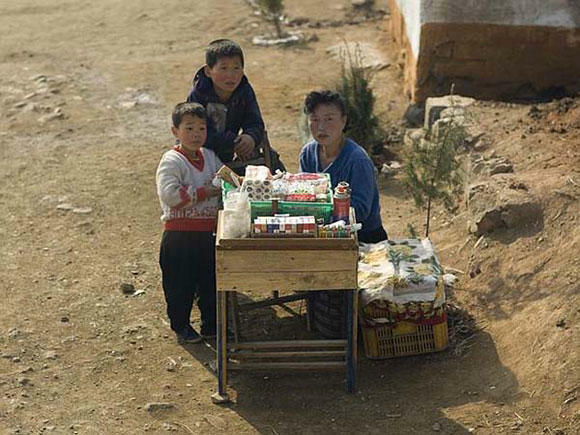 These images are some of the most honest ones that really show us what life in North Korea is like. 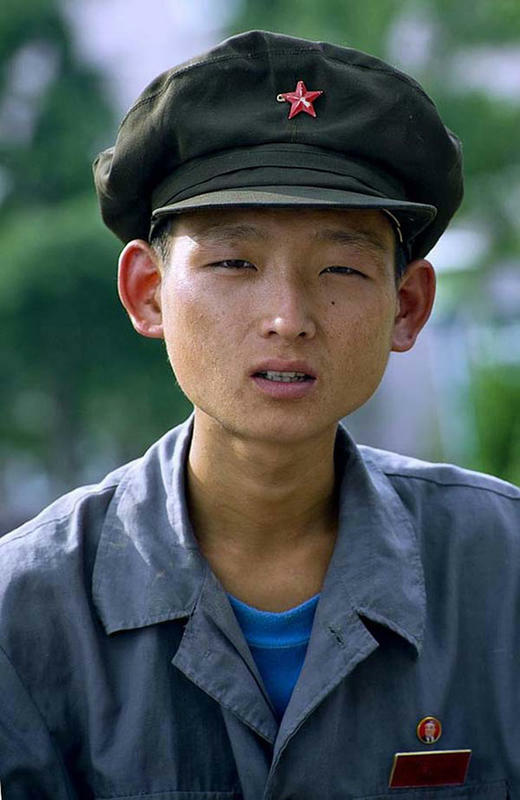 Life outside the country's capital, Pyongyang, and the major towns, according to Eric, was very tough for the locals. The town that Eric visited was so isolated they’d never seen a sinle mobile phone. People said that they really love their dear leader. 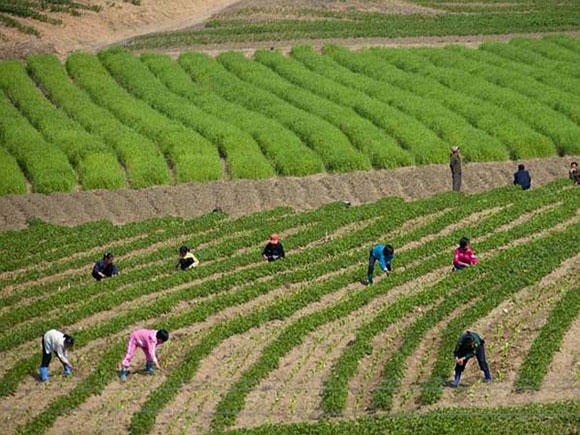 Most of the local villagers spent their days farming, or fishing and growing seaweed. 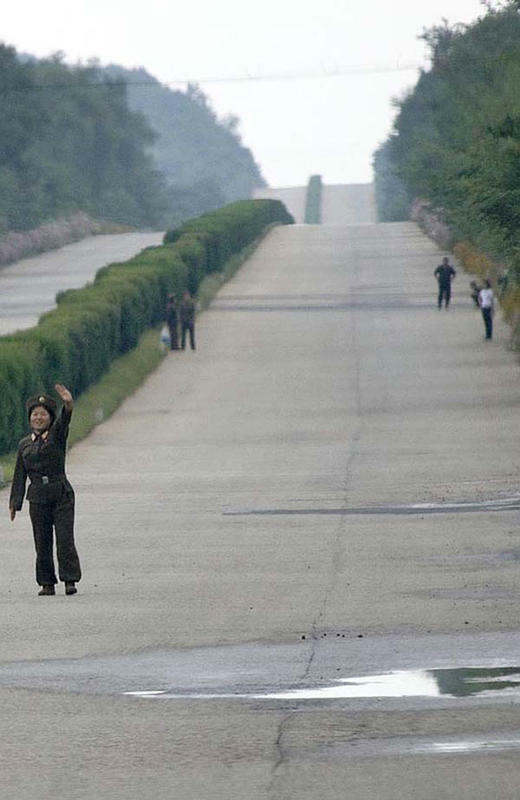 Although a sight like this is common in other developing countries, North Korean leaders don't want tourists to take snap photos of them. 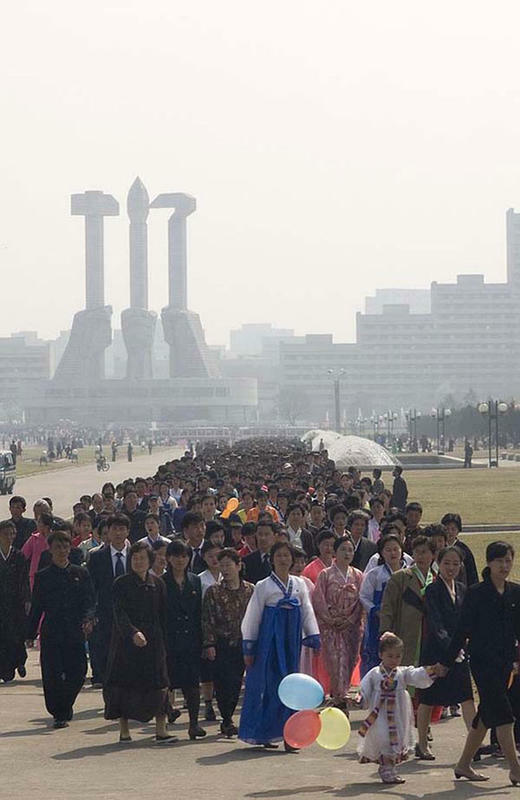 "On the day of the Kimjongilia festival, thousands of North Koreans must queue up to visit various monuments." 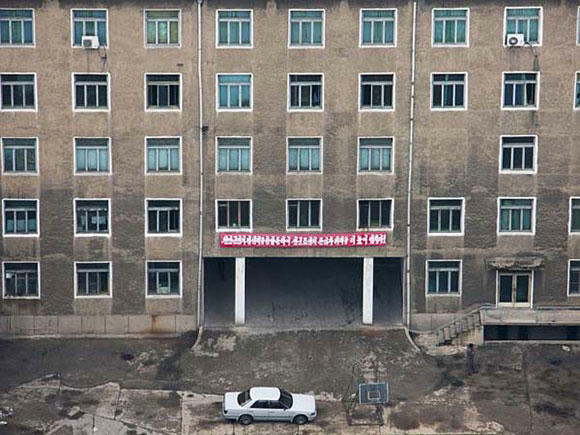 Since appearances are very important for North Korea, they carefully maintain their building exteriors. But inside the building, it's a totally different story. 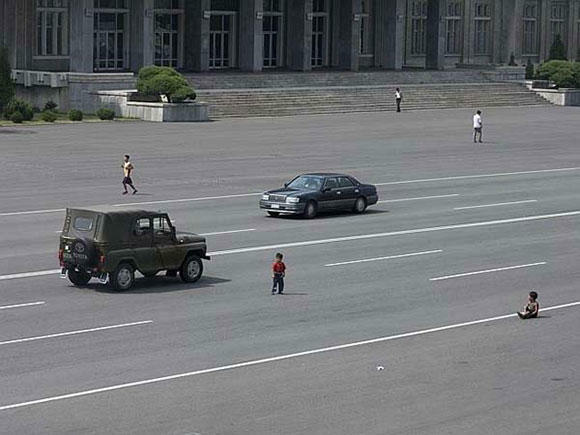 This is a main avenue in Pyongyang where it’s very common to see kids playing in the middle of the street. Most of them are still getting used to seeing cars. "One night, on the way back to the hotel my bus had to take an alternate route due to street closures. As we passed by old buildings, the guides asked me not to shoot with flash. The official reason was to avoid scaring people." 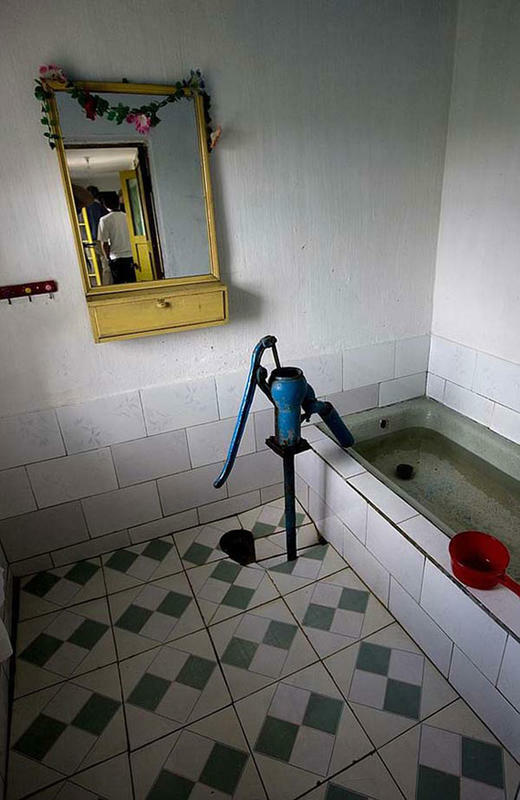 Eric visited a nice rural home which he said is carefully picked by the government. 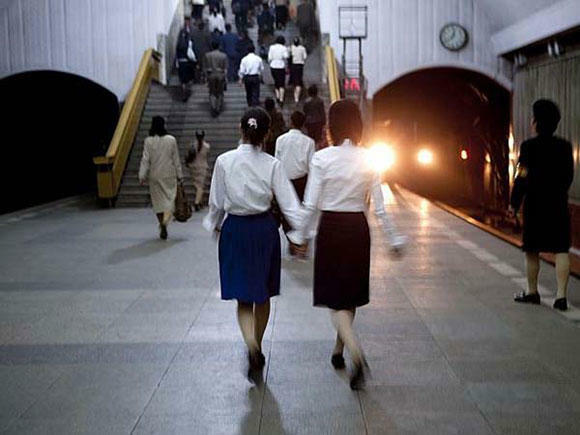 North Koreans must secure a permit to be able to go from one place to another. Soldiers hitchhiking on the highways is also a common sight. 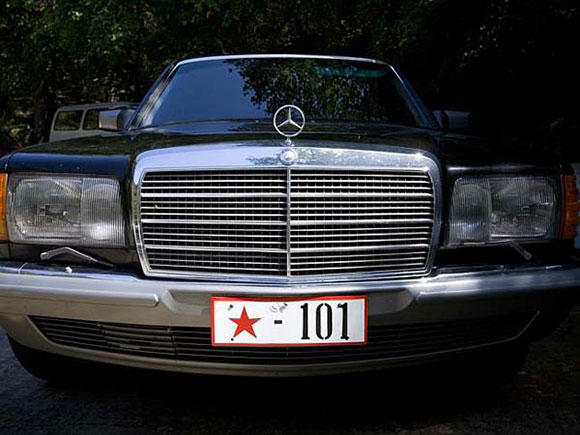 This car is owned by a Pyongyang elite. 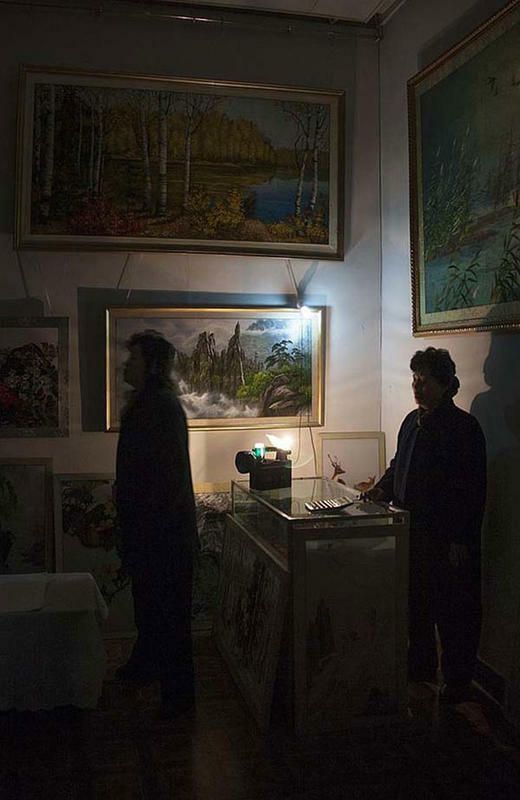 Showing poverty and displaying wealth is forbidden by the North Korean government. 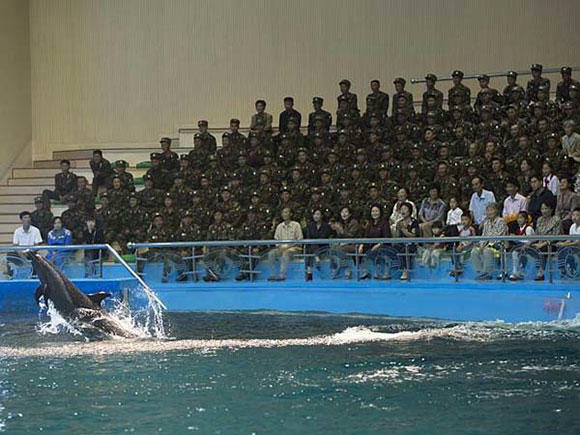 You’re not allowed to take a photo of soldiers relaxing. 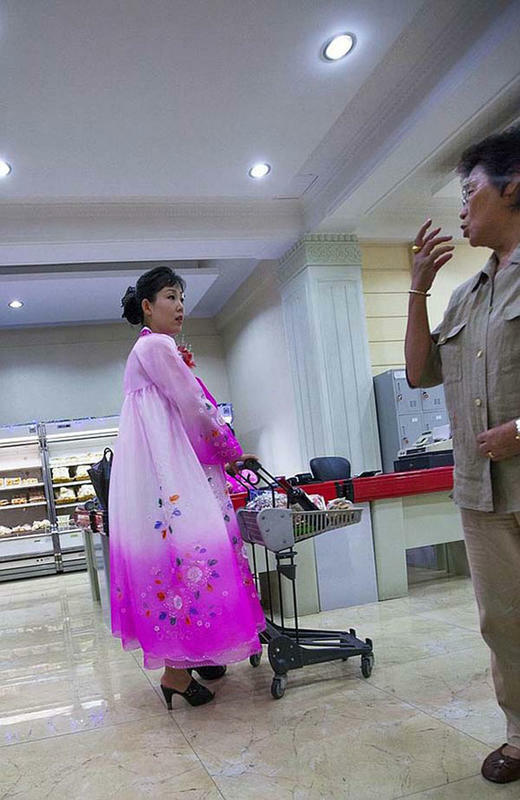 One of the two supermarkets in Pyongyang. Only the elite are allowed to shop here. 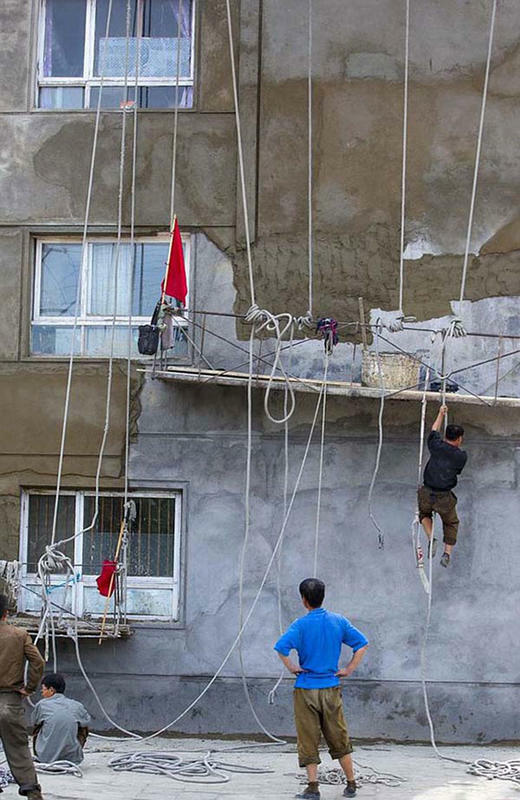 The country has very low safety standards. You may photograph animals. Just not the soldiers who are 99% of the crowd. 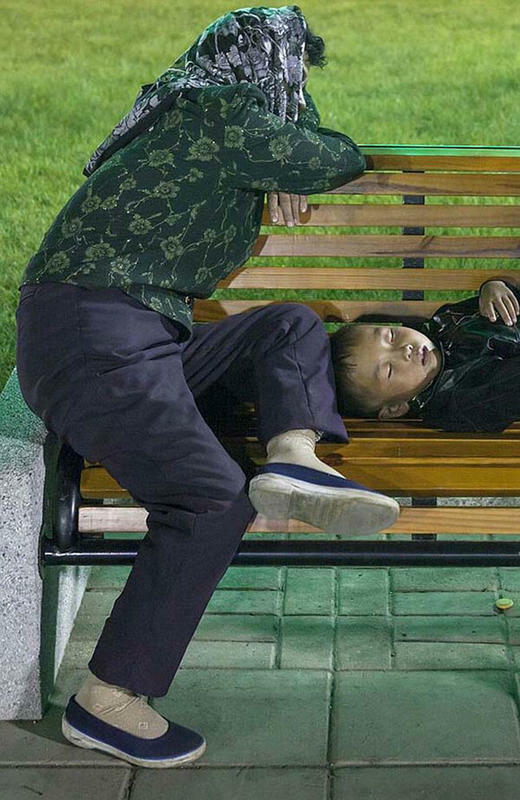 Eric was asked to delete this photo of a mother and child resting. He has know idea why. 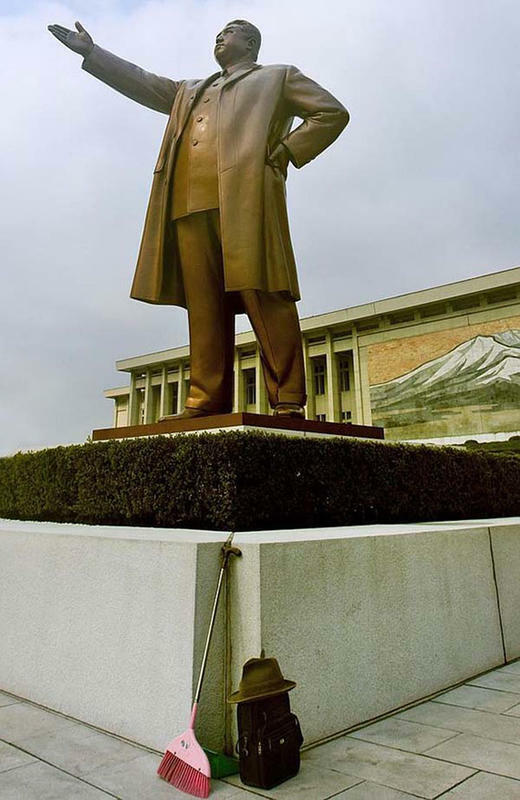 This isn't supposed to happen: a broom on the base of Kim Il Sung’s statue. They’ll get furious if you take a photo of this. 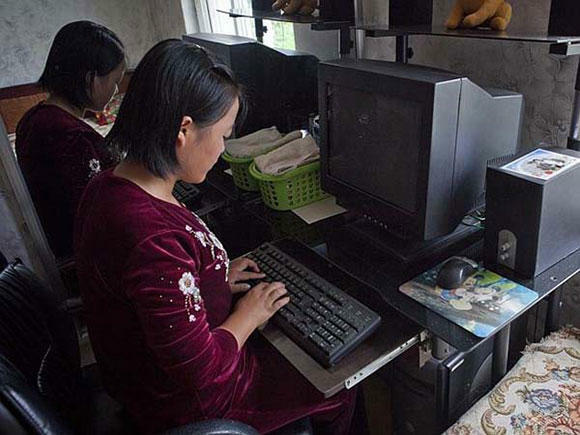 "When you visit families, the guides love it if you take pics to show the world that kids have computers. But when they see there is no electricity, then they ask you to delete." Taking a picture of the Kim statues from the back is forbidden. 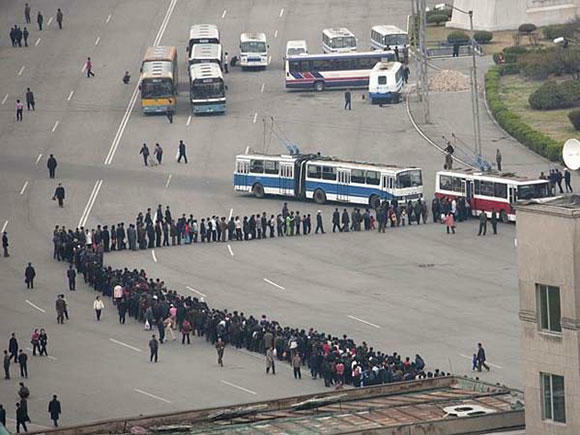 "Queuing is a national sport for North Koreans." 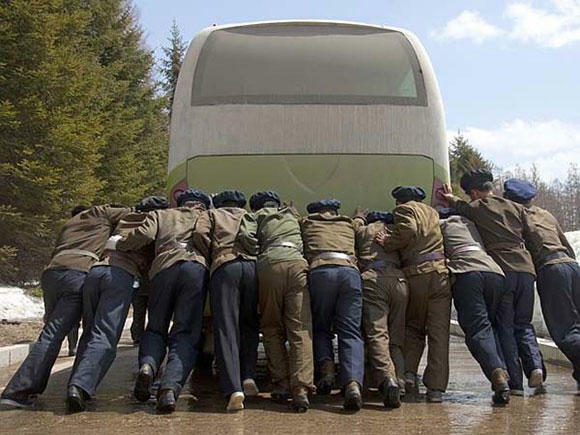 Soldiers help the bus get started. 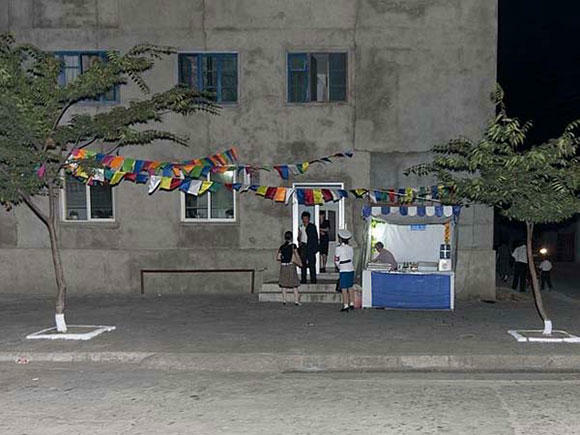 Pictured below is the art center of Pyongyang. When they have a power outage, which is a daily event that they hate to show, they’ll blame the Americans for it. 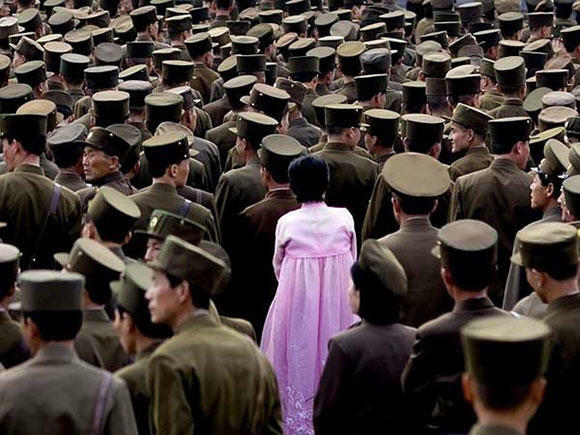 Photographer Eric Lafforgue wanted to show the world that North Koreans are just like us. They are humans who also suffer. 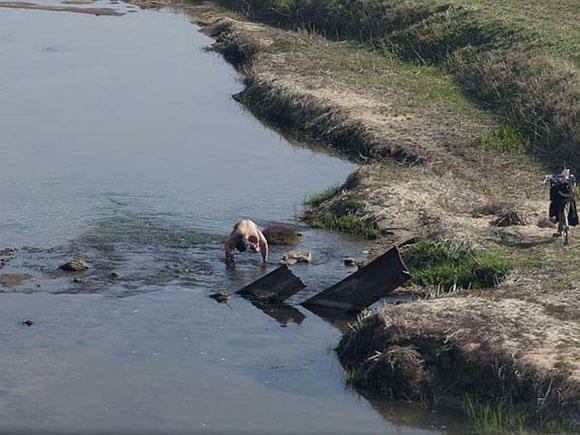 “I was banned after my last trip in September 2012 when I published some photos on the web. 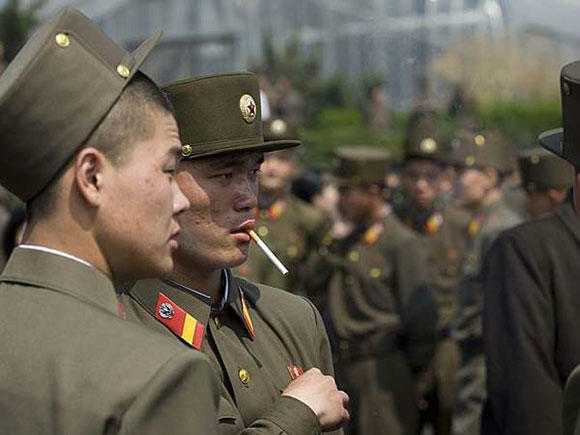 The North Koreans saw them and asked me to delete them as they judged them too offensive. 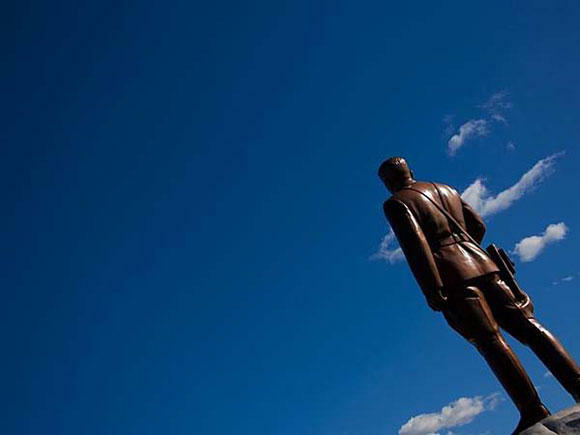 I refused as I thought it was unfair not to show the reality of the country,” Eric said.